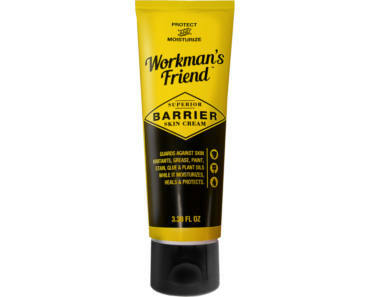 Get A FREE Sample Of Workman’s Friend Barrier Skin Cream. Click the ‘Order my sample…’ button, then Add to Cart and click the CREDIT CARD CHECKOUT option. Then, fill out the form (no credit card is required), and checkout to get the free sample with free shipping.